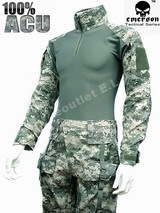 The new version ACU combat uniform is an improvement over the standard BDU and tailored for the modern battlefield. 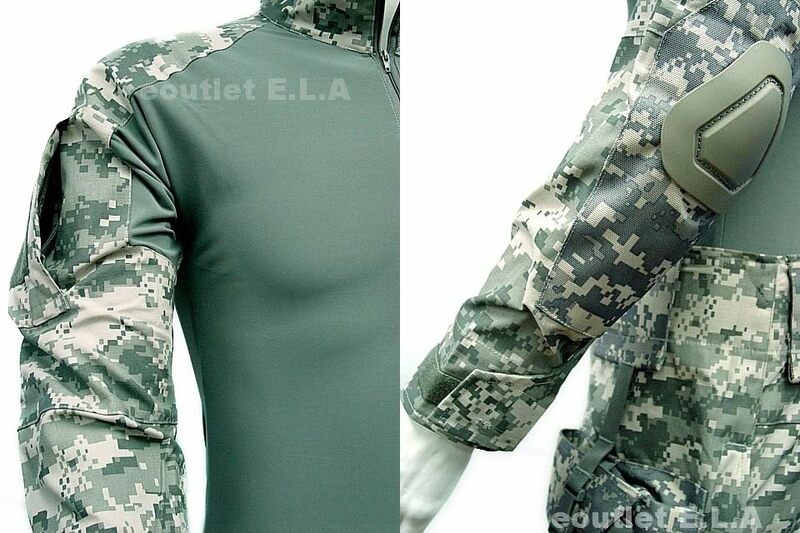 Troops wearing protective body armor enjoy the benefits of this light weight moisture wicking uniform as it keeps them cool even in the middle of the hottest firefights. 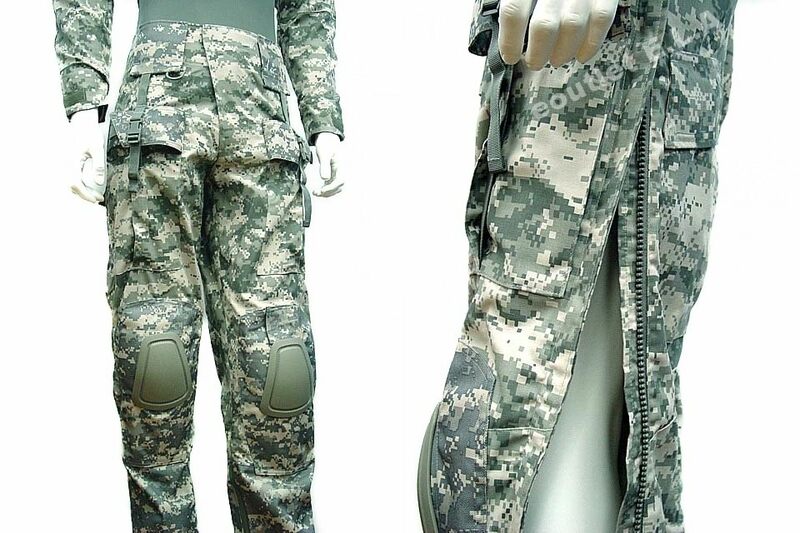 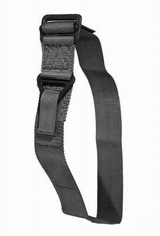 Both the combat shirt and pants feature integral pockets for elbow and knee pads. 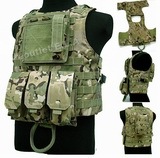 Buy this item and earn 147 points valued at $11.72(inc GST).